 The Middle East Outreach Council established the Middle East Book Award in 1999 to recognize books for children and young adults that contribute meaningfully to understanding of the Middle East. For purposes of this award, the Middle East is defined as: Afghanistan, Algeria, Bahrain, Egypt, Iran, Iraq, Israel, Jordan, Kuwait, Lebanon, Libya, Morocco, Oman, the Palestinian Territories, Qatar, Saudi Arabia, Syria, Tunisia, Turkey, the United Arab Emirates, and Yemen. 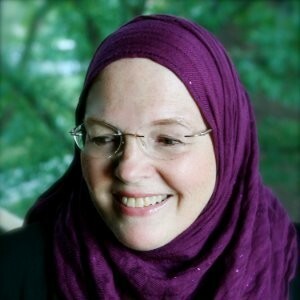 Books that are nominated for awards are judged on the authenticity of their portrayal of a Middle Eastern subject, as well as on their characterization, plot, and appeal for the intended audience. A committee of MEOC members, including teachers, librarians, outreach coordinators, and other educators select award winners (and, if deemed appropriate, honorable mention titles) in three categories. 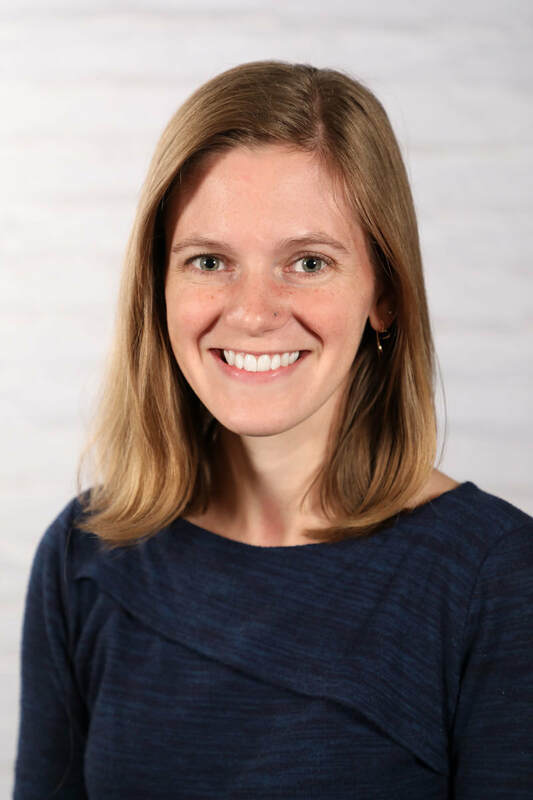 The Middle East Book Award, along with our sister programs (the Américas Award, the Children’s Africana Book Award, and the South Asia Book Award), is pleased to recognize exemplary titles in globally focused literature for younger readers. Simply worded plot- or subject-driven text, accompanied by large images on most pages, intended for very young readers. Plot-driven books (with or without illustrations), appropriate for young adult readers in middle and high school. Are you a publisher or author hoping to submit your book for consideration? Click here for submission guidelines. Download the press release announcing this year's winners.